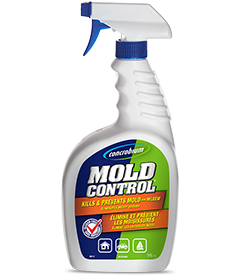 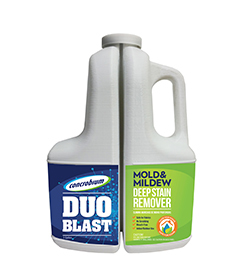 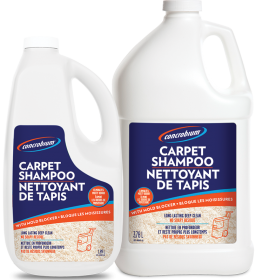 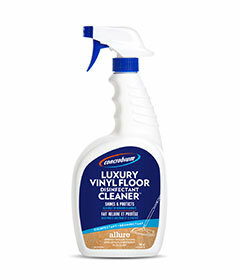 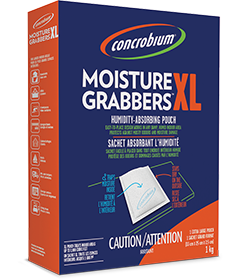 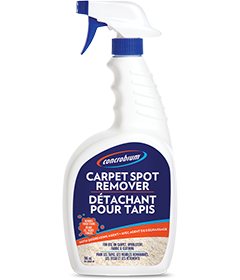 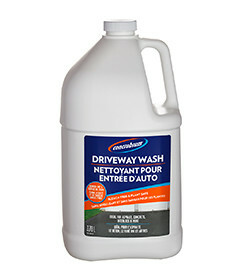 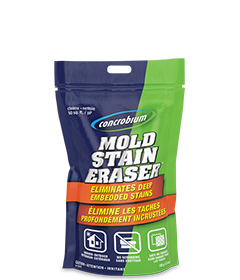 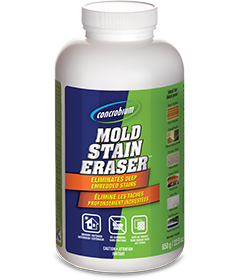 Trust Concrobium products to remove mold quickly and safely with no bleach or other harmful chemicals. 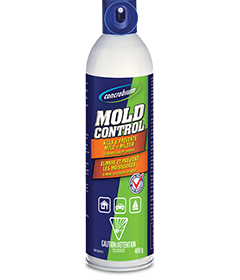 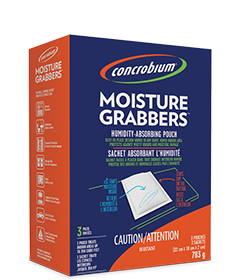 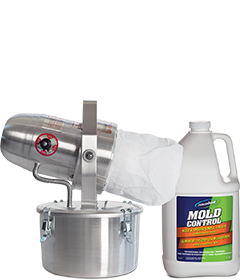 Protect your possessions from mold and corrosion with our humidity and moisture control products. 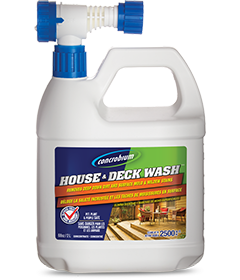 Superior household cleaning solutions harnessing our innovative sanitizing and antimicrobial power that are ideal for all your high traffic areas.